We’re glad to present the Explosive Ordnance Disposal Suite (EODS). This addon aims to improve the role of the combat engineer. 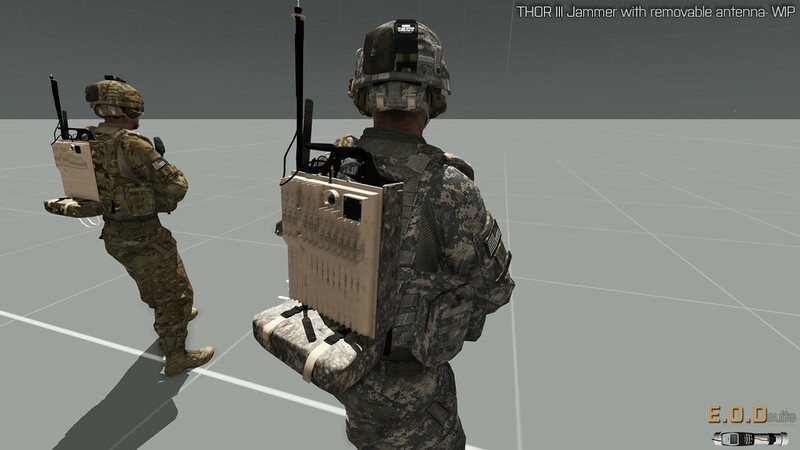 We want to extend the military simulation of Arma 3. This is an addon that aims to improve the role of the combat engineer. 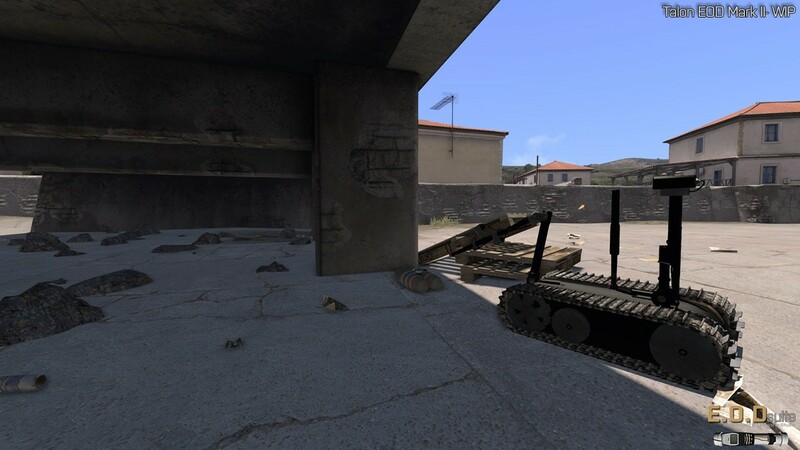 This addon brings a new type of IEDs with many functions that are designed to extend the Arma 3 simulation. 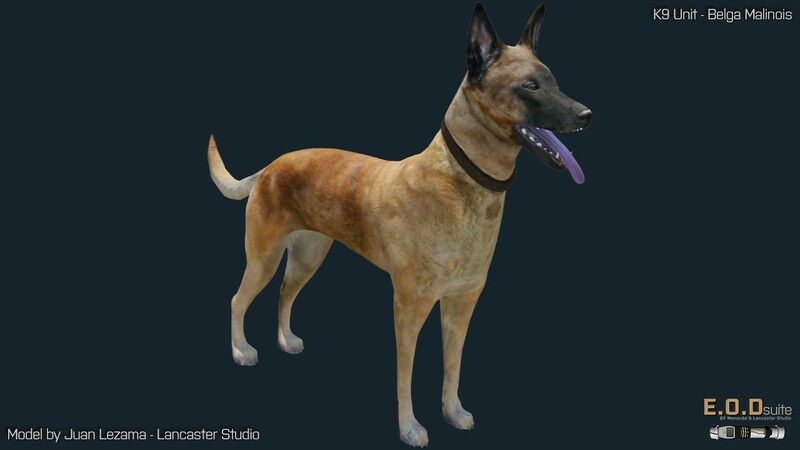 Besides of the IEDs, we’re developing a functional K9 unit (with a realistic Belga Malinois 3D Model and animations), a Talon Mark II EOD Robot, a Metal Detector, a Thor III RCIED Jammer and an APOBS system. English/Spanish translation for every feature. Functional RCIEDs (Radio Controlled Improvised Explosive Device). Functional Cellphone to interact and detonate the RCIEDs. 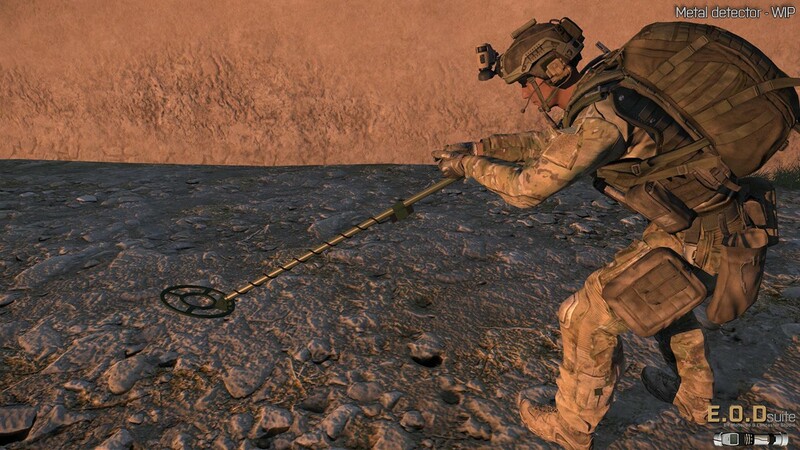 Functional Editors modules to give to the IA the ability to detonate IEDs, to set a hidden/buried IED, and the possibility to create a Daisy Chain from the editor itself. Functional UI to interact with the IEDs. 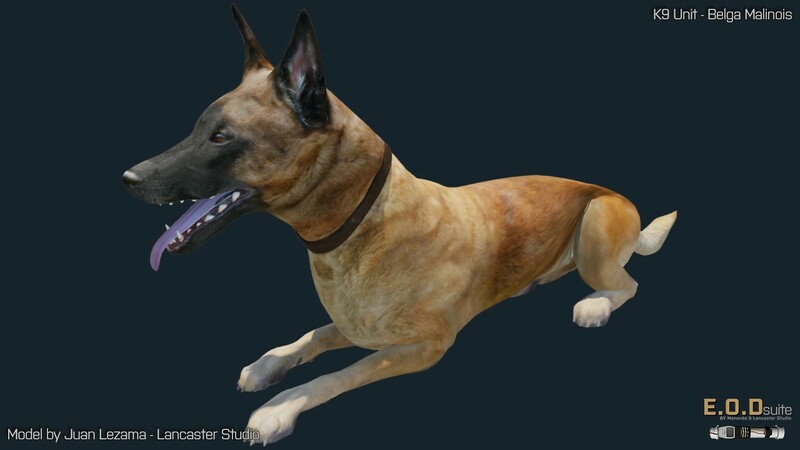 The players can interact with the IEDs by many forms: arming the IEDs, burry the IEDs, defusing the IEDs and more. Talon Mark II EOD Robot with animations adn ied interactions. THOR III Jammer with removable antenna.